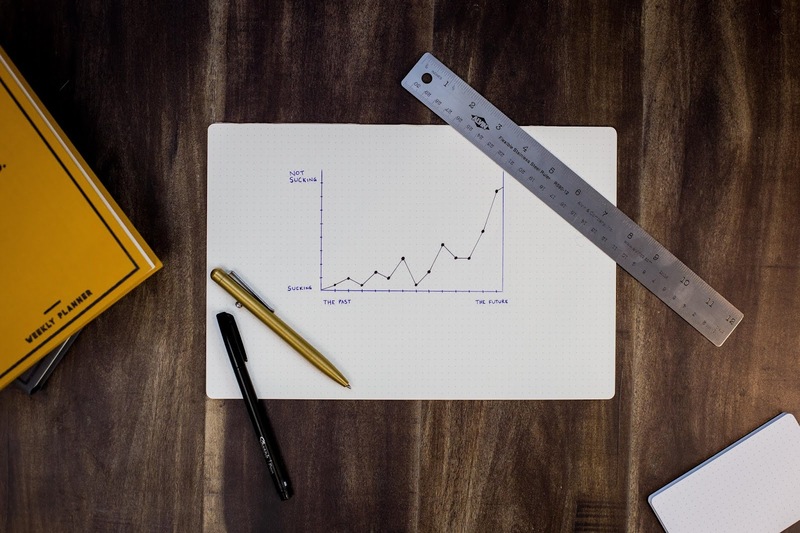 ➽ What is Performance Testing? ➺ Testing the Stability and Response time Of the Application by Applying Load on it is called Performance Testing. Response time = Time is taken to send the Request + Time taken to the processing+ Time taken to get the Response Back. Load: Total no of users Accessing the Application at a given point of Time is called as Load. With this, we get to know What is Performance Testing. ➽ Does Performance Testing fall under Functional or Non-Functional Requirement? ➺ There are Two Types Requirement- Functional Requirement, And Non-Functional Requirement. Performance Testing is Classified under Non-Functional Testing Type. To understand That Better, we should no what is Functional Testing? ➺ In Functional Testing, requirements are to test the action or behavior of the fields in Software. Integrational Testing, Smoke Testing, System Testing etc all come under Functional Testing. And what is Non-Functional Testing? ➺ In Non-Functional Testing, requirements are to test How Quick and how much load can be handled by Software. for example - Car, now here Functionality of car is to Reach you from one place to Other and Performance is how well its Comforts you, how much Average it gives, Having good pickup or not? and rest you know. 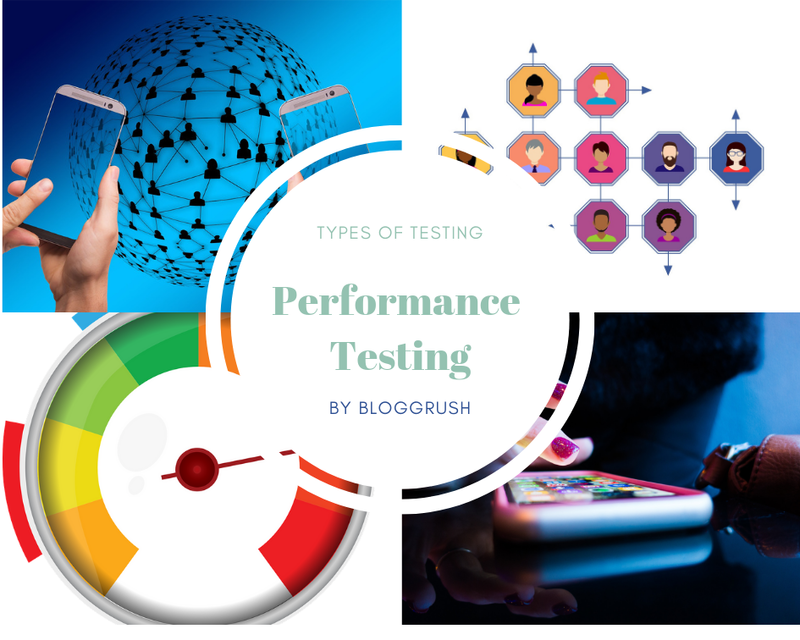 ➽ Can we perform Performance Testing? ➽ How Do we do Performance Testing? ➺However, Performace Testing falls under Non-Functional Requirement. The client will clearly specify the Requirement of testing. With that requirement, we have to test. The requirement can be to run the application by thousands of user and test speed of opening the site or anything. so now for this, any company will not Recruit thousands of Testers, that means manually it can't be done. So here the concept called virtual users is introduced. This is done by an Automated Tool which is so simple to work on. we can use some tools which are been listed below. where we can generate Virtual users and connect it to the server. Now after installing this tool in the computer, click on Record and record the Steps to be Followed by URL > Username >Password > Wait for 2 min then > Quit. After Recording the Steps, Press Play button. Now This Tool will generate Users called as virtual users and they will follow the Recorded Steps. After this, every virtual user will request to the server. The server will process the request and Send the Response Back. The Tester can Analyse from the Graph which is present on that. This is how Testers are doing Performance Testing. This is less Expensive to Perform Performance testing than Recruiting that much Employees. Load Testing: Testing the stability and Response time of the Application by applying load which is less than or equal to defined numbers of users. 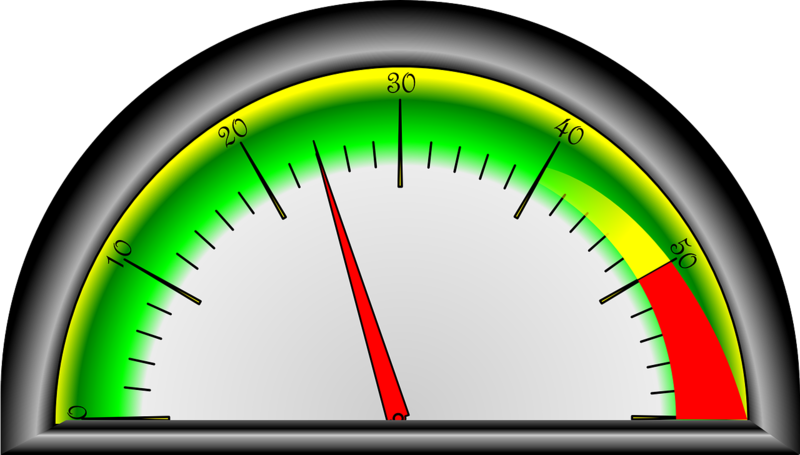 Stress/Torture Testing: Testing the Stability and Response time of the Application by Applying Load more than the Defined number of users. And We keep Applying the load as long as the application does not crashes. Volume Testing: Here we Transfer huge Volume of Data from one Location to Another, and we check did this happens in a specified amount of time. To perform volume testing there are no Ready-made tools Available, we Develop Scripts in order to perform this. Soak/Endurance Testing: Testing the stability and response time of the application by Applying load continuously (48hrs, 72hrs, 96hrs etc) for a particular period of time and making sure that we do not exceed the number of defined users is called as Soak/ Endurance Testing. The sudden Increase and Decrease of load to check the Performance of the application is called Spike Testing. ➽What is the scheduling performance test? ➺Scheduling Performance test is done by virtual Users from any available tools. In here Virtual Users are Set in the Scheduled manner. It can be 10 V-user Every 1 min. This is how we can get the Scheduled Test. Rational Performance Tester (⇦Click to Download).